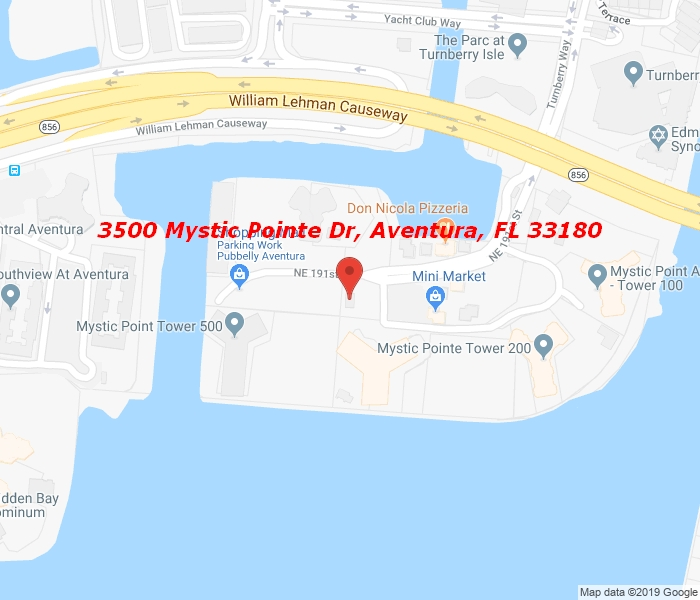 GORGEOUS apartment IN THE PRESTIGIOUS TOWER 500 of MYSTIC POINTE. 2 bedrooms , 2 complete bath rooms and 1 half bathroom the best INTRACOSTAL VIEWS, MARINA,and Boats, Walking close to SUNNY ISLES BEACH, AND THE Famous AVENTURA MALL, TENNIS COURTS, Sauna, POOL & SPA, MEETING & PARTY ROOM, GROCERY STORE, VALET, LARGE GYM, CONCIERGE, SHUTTLE STOP, AND MUCH MORE! Equal Housing Opportunity.